DeLena Ciamacco: The Real Estate Expert: NEW HOME IN BELLVILLE! 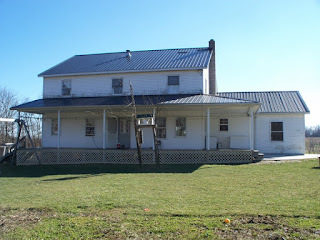 ~30 ACRE FARM CONVENIENTLY LOCATED NEAR I-71! Only a 45 minute drive to Columbus and 25 minute drive to Mansfield. 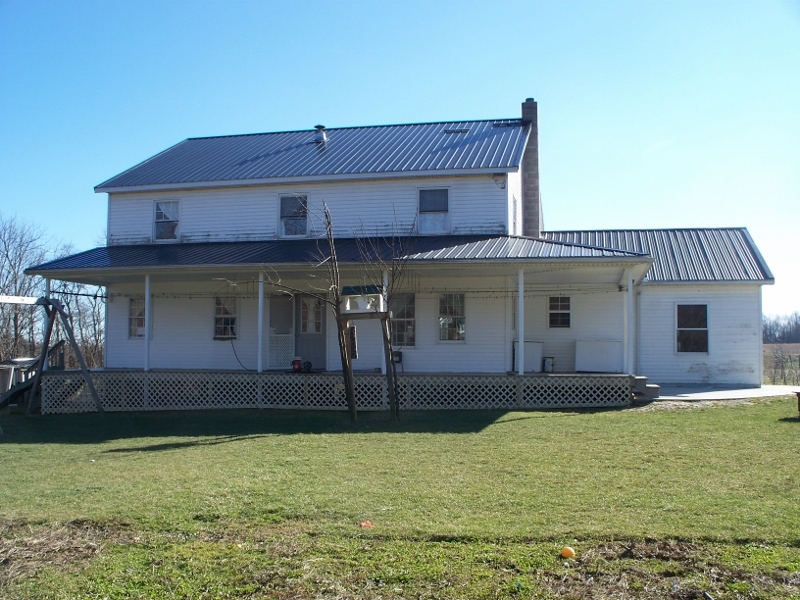 This beautiful Amish built home features nearly 2,800 SF with ~1,700 SF of an unfinished walk-out Basement. Upper level of home is framed, but unfinished (buyer can add their personal touches). The farm features ~20 acres of tillable land, a 36x50, 1.5 story, 8 stall Barn that can hold ~500 hay bales, 40x56 insulated Workshop/Garage, 16x30 Greenhouse, and a producing orchard with 26 trees. Pasture contains a .75 acre pond. Seller has not used any chemicals (fertilizer, pesticide, insecticide, etc) for the past 3 yrs. Farm could be easily certified as organic. Neighboring farms are also chemical free. 4 BR’s and 1.5 Baths. Northmor school district. Only $329,900! Call DeLena today!